OPTIMUM® Adult Large Breeds has been formulated with larger pieces and specifically selected ingredients for large and giant breed dogs (25kg and above). 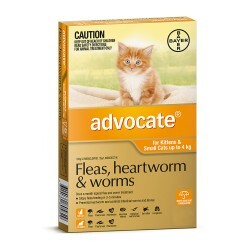 It contains added Glucosamine, the nutritional building blocks for cartilage which helps maintain joint health. 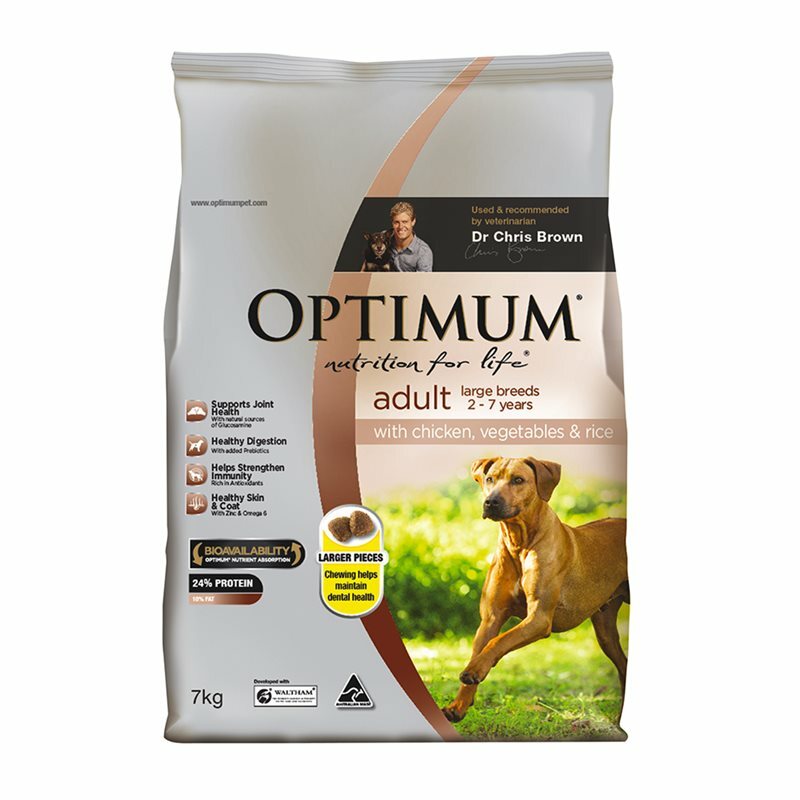 OPTIMUM® Adult Large Breeds has been formulated with larger pieces and specifically selected ingredients for large and giant breed dogs (25kg and above). It contains added Glucosamine, the nutritional building blocks for cartilage which helps maintain joint health. Joint health is particularly important in larger breeds. While larger help promote chewing, the vital first step in the digestion process. Poultry and poultry by-products; sorghum and/or rice and/or wheat; barley and/or corn; chicken digest; beet pulp; vegetables; cereal protein; salt; vegetable oil; minerals (potassium chloride, zinc sulphate, ferrous sulphate, copper sulphate, potassium iodide and selenium); inulin; sodium tripolyphosphate; vitamins (A, B1, B2, B3, B5, B6, B9, B12, C, D, E and choline) and antioxidants. Product supplies nutrition my mastiff/Great Dane and St. Bernard require at a realistic price. Neither dog leaves any in the bowl!